By now most of us are too familiar with what is euphemistically referred to as a “black box.” It is that piece of technology which searchers have relied upon to try and locate disappeared Malaysian Airlines flight MH370. In the long days that have followed the mysterious disappearance of this flight, our hope for survivors has given way to a methodical search for wreckage and then finally to desperate listening for the fading sound of a ping from the plane’s flight recorder. There is something in this experience which is as human as it is profoundly sad. The desperate desire to find the black box answers our longing for an explanation. We want to know what went wrong. There is obvious wisdom in this. Such knowledge could prevent disaster in the future. But it won’t do anything for those who might have gone down with the plane (if it did go down). Despite this, family members and friends of the passengers on Malaysian Airlines flight MH370 still want searchers to find the black box. Its discovery will at least provide some closure for them. 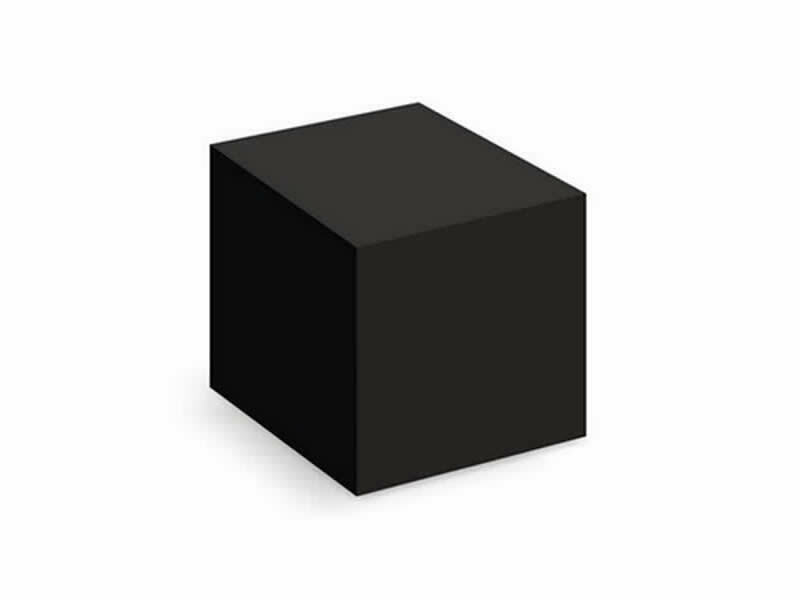 I have been meditating on the black box as a metaphor in organizational leadership. It occurs to me that what we really need as leaders is a black box which analyzes disaster as it is happening and provides the information we need to correct our course. Even better would be a black box that reads the signals, trajectory, and speed of change in advance. That way it can warn us so that we will avoid the event horizon altogether. I suppose there already is such technology, when it comes to planes. That’s what the buzzers and warning lights are all about. But even they cannot do anything about the human dimension. If the pilot chooses to fly the plane into the sea, no buzzer will stop him. Some might say that the Bible serves a similar function in human relations. But it often seems that its whistles and warning bells are just as easily dismissed. Perhaps prevention is not the objective. Maybe there are times we need the painful experience of wrong choices and epic failure. I am, of course, only speaking metaphorically about human experience and leadership here, not about flight MH370. Nobody wants to see a plane go down. But in the world of human relationships and organizational leadership, some disasters can only be understood after the fact. What is that pinging noise I have been hearing all morning?